Catch a Rock? Crack a Lens? 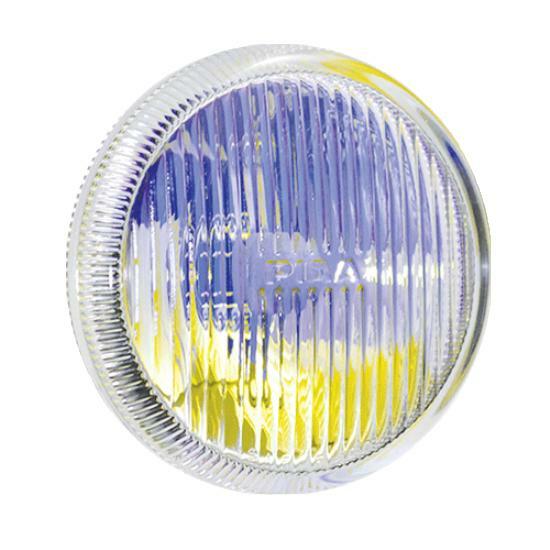 PIAA Offers Replacement Lenses to return your damaged light to stock for a fraction of the price. 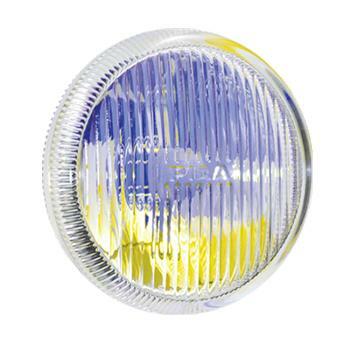 All Replacement Lenses are sold as SINGLE LENS ONLY. If you need to replace two lenses, you need to order quantity: 2.